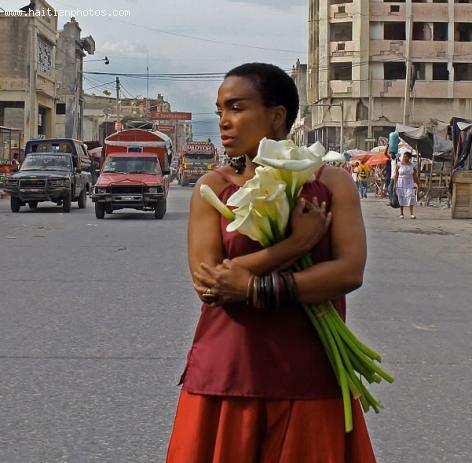 Four years after forming and the year of the release of their first album, Difficiles de Petion-Ville split after an argument between band-mates turned sour. The success of the album, Ce La Vie, which, in 1970, was the embodiment of the desires of the youth of the day, became almost overshadowed by the politics within the band. Robert Martino left the band to begin his own projects and was replaced. The band would go on to record other albums from 1970 to 1984. 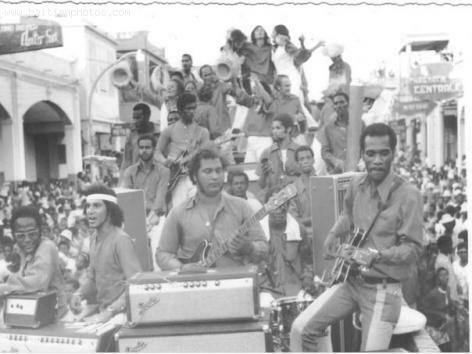 During the years when Les Difficiles de Petion-Ville's members were not playing together, they all kept busy working within the realms of the music industry. 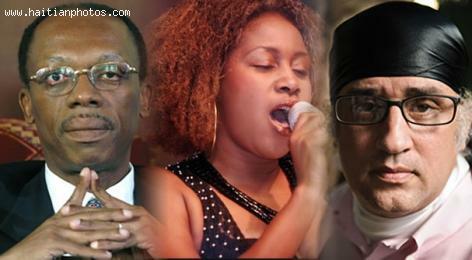 Robert Martino had work with other acts such as Top Vice, Gypsies, and Misty Jean. He also worked with Reynold Nader 'Sinsin', Fabrice Rouzier and Jean-Louis Olson among others to revive Scorpio. 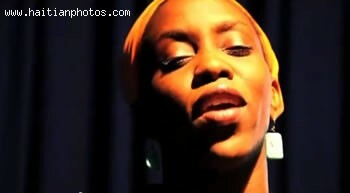 Even outside of actually performing, the link with music remained. Lead vocalist, Henry Celestin kept busy working sound and lights for events. Here is a picture of the popular Haitian music artist Jason Jules, known under his artist name J Beatz. He has a very distinct music style, a rising electronic-beat music mix-master. 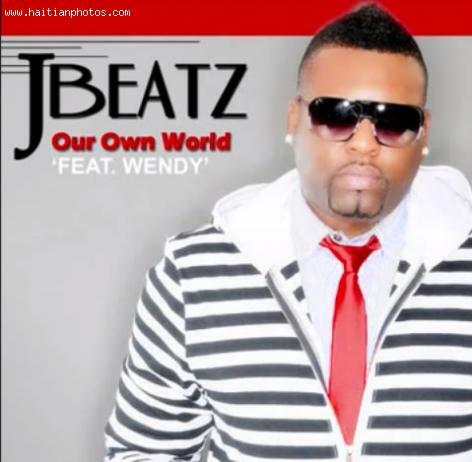 J Beatz is from London and this part of the world has a great influence on his music from a style of music prevalent at the end of the 70s and early 80s in Britain and the U.S. at that time. He is a major producer and has been working with several musicians for the last two years. His music is greatly influenced by electronic-beat groups like Nocturnal, Skepta, Y. Wizz, Bless Beats, and Maniac. 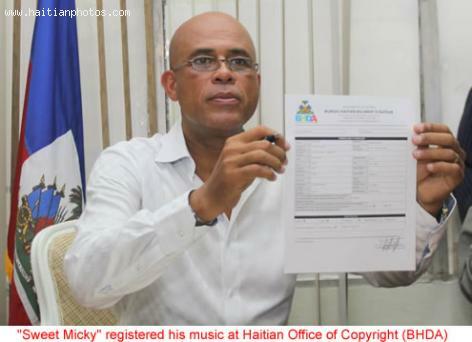 Here is a picture of the Haitian President Michel Martelly. 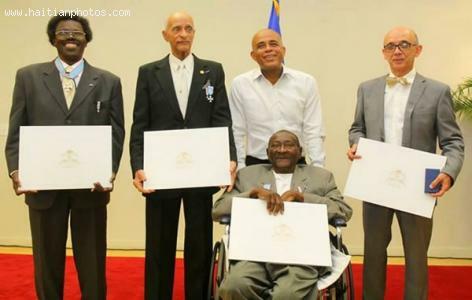 Here is a picture of President Michel Martelly taken with some of the people who contributed enormously to the Haitian culture. One Haitian singer that is unique in the way he imposes himself is Jude Jean. His voice is charming as well as imposing. he is very talented singer and musician. Beginning with the musical group K-Dans in 2000, Jude Jean worked with other great singers such as Carlo Vieux and Richard Cave. 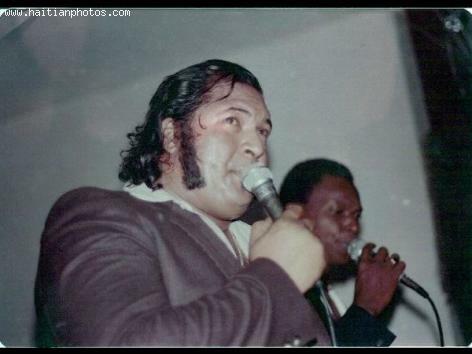 However, Carlo and Richard moved New York later and formed the successful band CaRiMi. 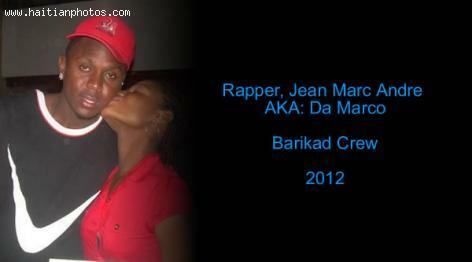 This is a picture of Rapper, Jean Marc Andre, Da Marco, left Barikad Crew.